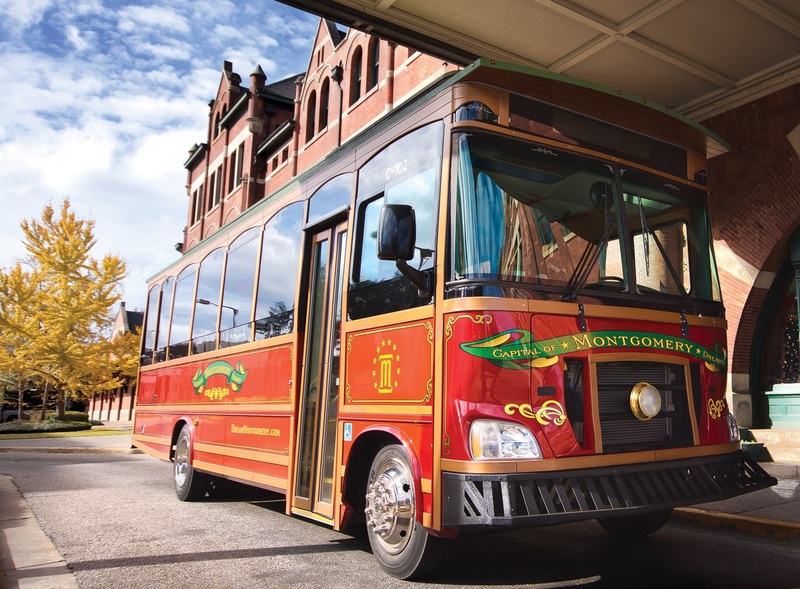 The Montgomery Area Chamber of Commerce Convention & Visitor Bureau will host special Dream Marches On Guided Trolley Tours during the month of March. 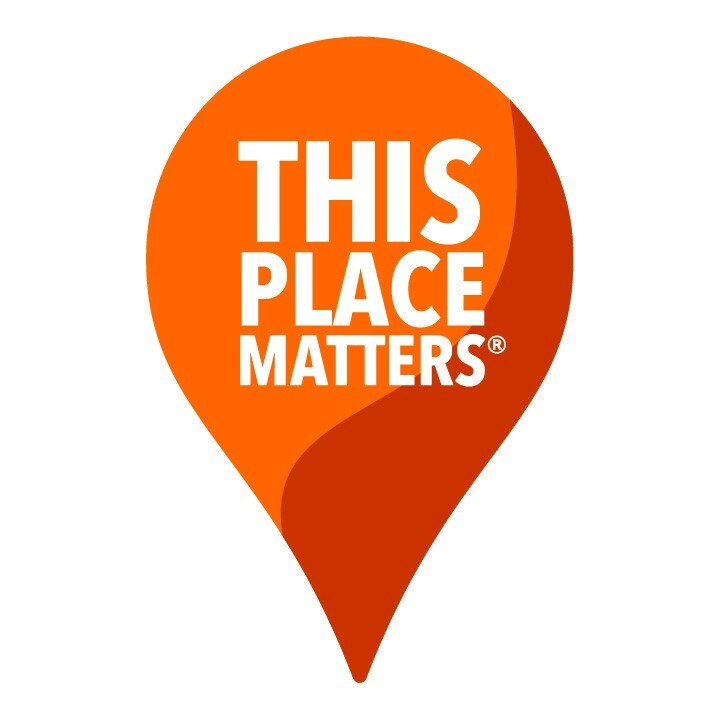 The tours will highlight all downtown attractions with an emphasis on civil rights history and feature a trip to the City of St. Jude along the Selma to Montgomery National Historic Trail. All tours are approximately one hour and will begin & end at the Montgomery Area Visitor Center. Tickets are $20 per person; children under 5 are FREE. 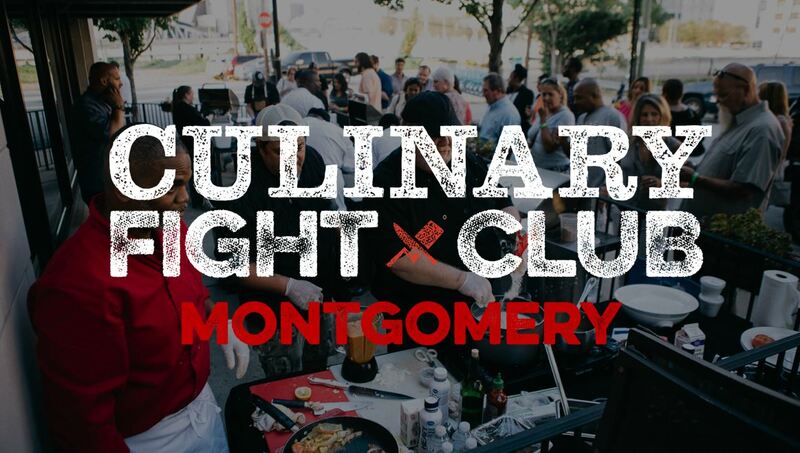 Tickets can be purchased at the Montgomery Area Visitor Center located at 300 Water Street, Montgomery, Alabama 36104. To make reservations, call 334-262-0013. 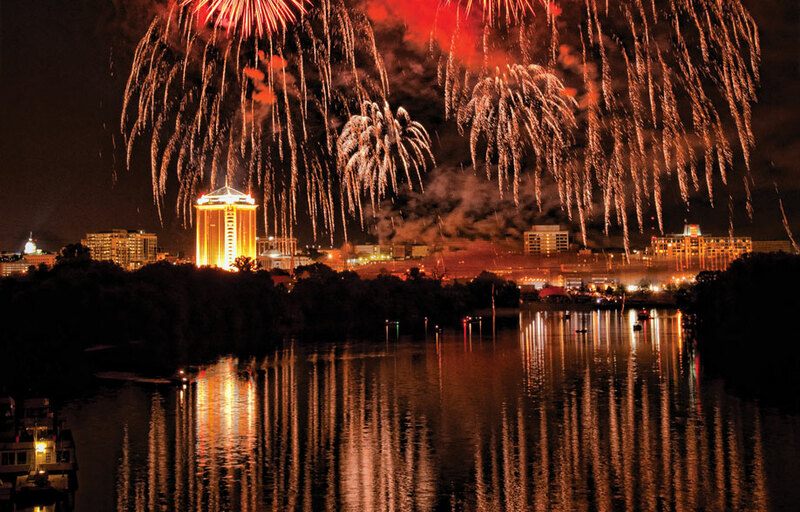 The Montgomery Area Chamber of Commerce Convention & Visitor Bureau (MCVB) is excited to announce it will hold an art contest for the 2015 Montgomery Area Visitor Guide Covers. 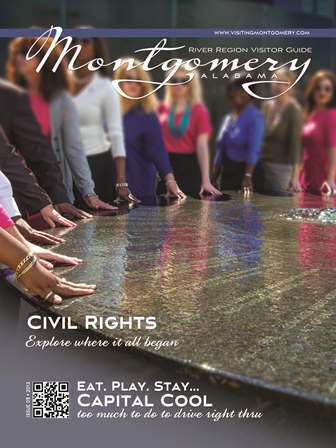 Since 2015 will be a year of commemoration for the 50th Anniversary of the Selma-to-Montgomery Voting Rights March and the 60th Anniversary of the Montgomery Bus Boycott, the MCVB, decided to get the local art community involved and hold a competition for the 4 guide covers: January, April, July, September. The contest is open to all professional, amateur, college and high school students. For information on the contest and to download the official entry form, please click here. If you have any questions regarding the contest, rules or deadlines, please contact Jina Clark, Marketing Director, 334-261-1106. Montgomery, Alabama took the number one spot among winners of the Best Historic City category in the 10Best Readers' Choice travel award contest sponsored by USA TODAY. The city will be promoted on USA Today, in the Friday, May 2, 2014 edition of the print version, and usatoday.com’s travel homefront where it will remain in rotation for some time. Montgomery received more votes than cities such as Boston, Philadelphia, and New Orleans among others. The full list of winners can be found at www.10best.com/awards/travel/best-historic-city. The 10Best Readers’ Choice Award contest launches one new category each Monday at noon, revealing its 20 nominees. After 4 weeks of voting, the contest closes on the 28th day at noon. On Day 30, winners are revealed. Rules allow the public the right to vote online for one nominee per category, per day. 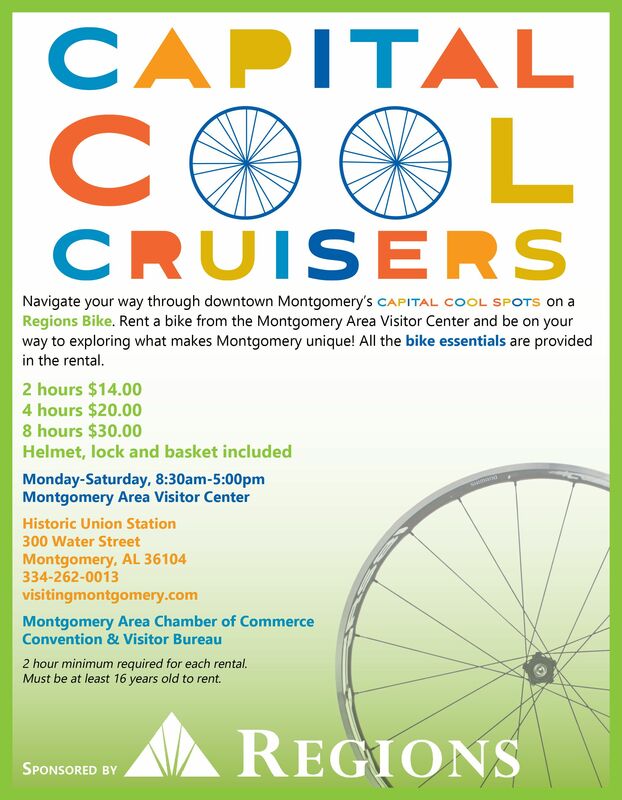 For more information about Montgomery’s Historic attractions go to www.visitingmontgomery.com.